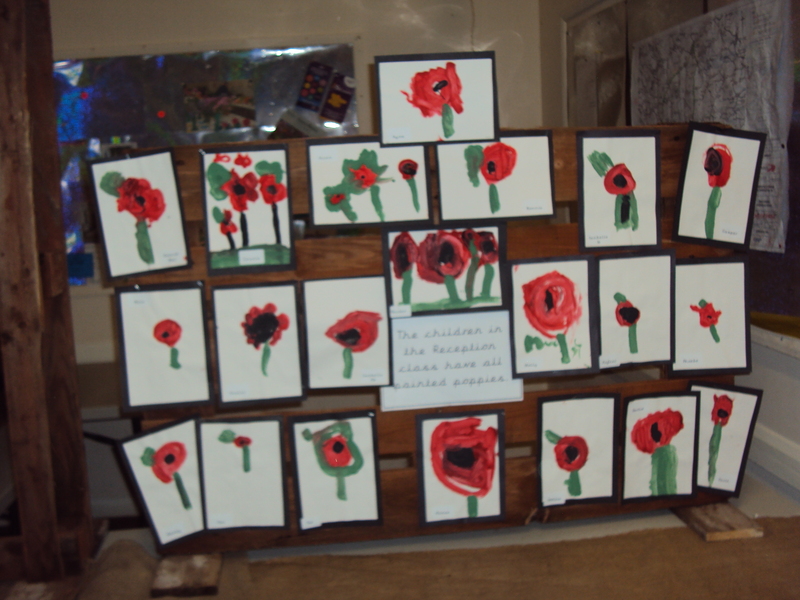 In the week leading up the Remembrance Day this year the children were reflecting on the many sacrifices that servicemen and women have made over the years in conflicts and in particular World War I. 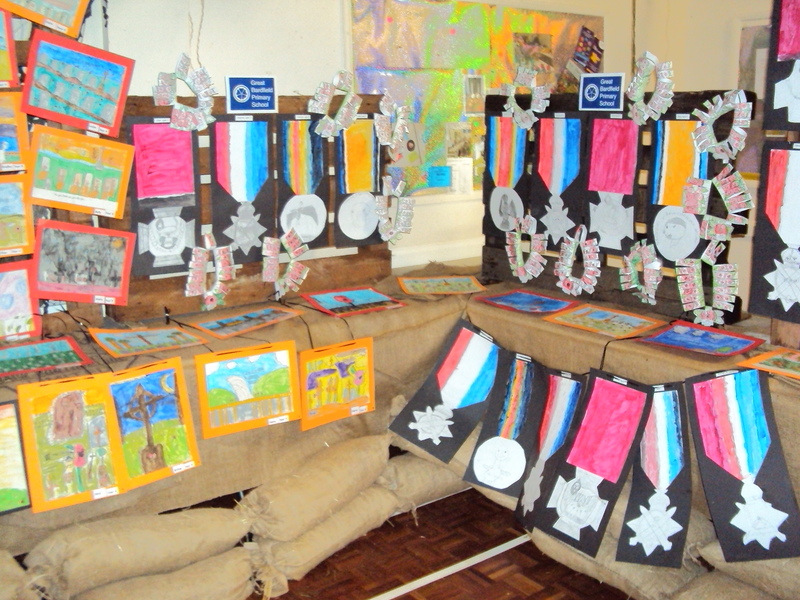 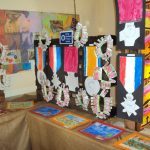 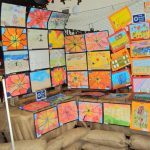 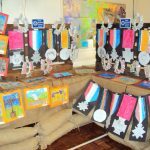 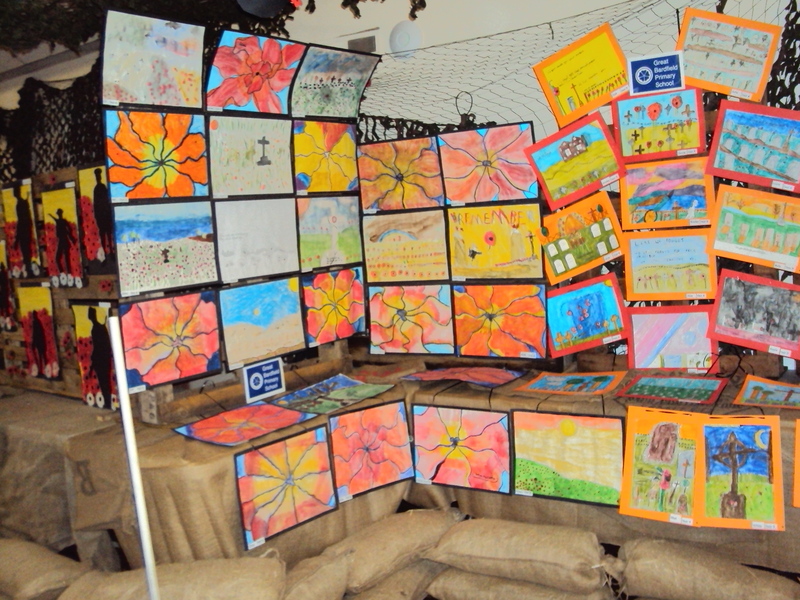 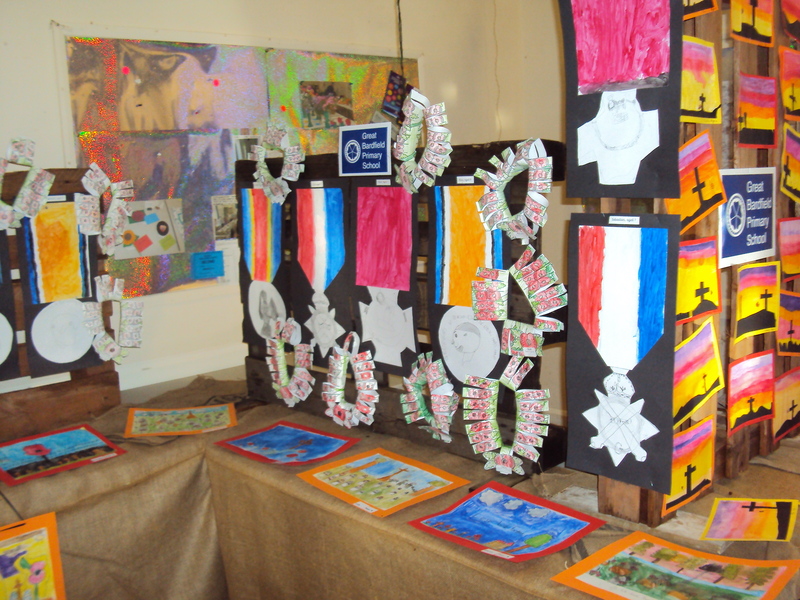 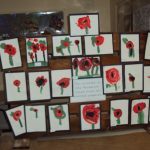 The children took part in an Art Exhibition with Wethersfield and Finchingfield Primary Schools. 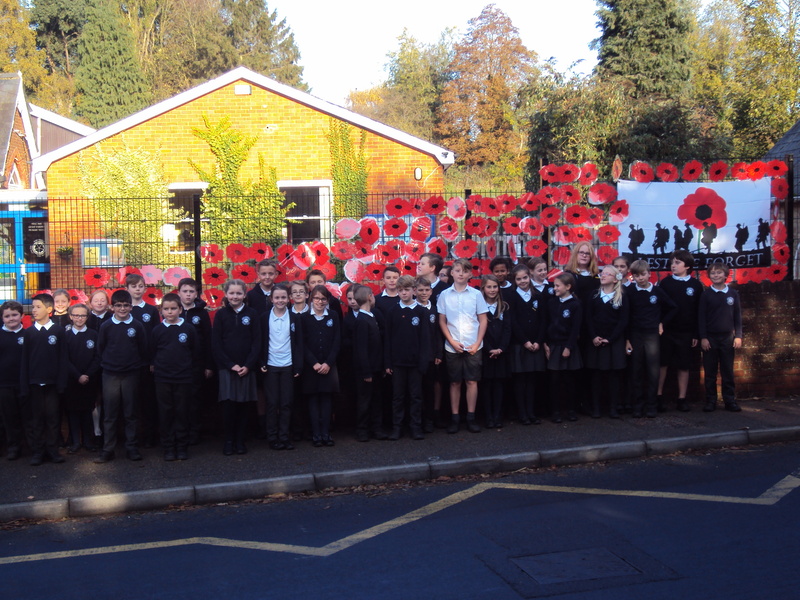 We also created a unique poppy wall outside the school as a symbol for everyone driving through the village. 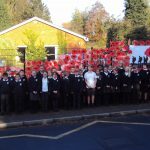 We had a very moving Remembrance Assembly and we were delighted to be presented with our Affiliation award from The Royal British Legion.